Manufacturer of a wide range of products which include butterbur extract, castor oil, kacip fatimah extract and wheat germ oil. 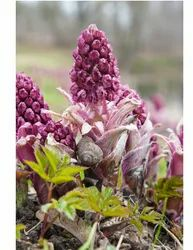 Butterbur is used for pain, upset stomach, stomach ulcers, migraine and other headaches, ongoing cough, chills, anxiety, plague, fever, trouble sleeping (insomnia), whooping cough, asthma, hay fever (allergic rhinitis), and for irritable bladder and urinary tract spasms. Castor RA-85 is a clear to pale yellow/dark yellow colour oily viscous liquid with strong characteristic odour. Contains 85% of Ricinolic acid (C18:1(OH)). 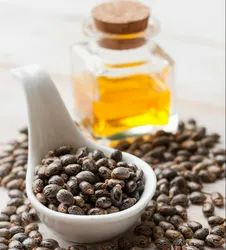 Castor RA-85 is used as natural source of laxative stimulant. n Increased application in pharmaceutical, Nutraceutical, Food and Organic cosmetic industry. n This can be formulated in capsule form or packed in syrup form. n This product is completely soluble in oils, fats, alcohol and ether. n Dosage will depend on end application / formulation. n We suggest carrying test at different concentrations to determine most appropriate levels for each specific application. n Studies show positive results in Skin care, Hair care and anti-aging, wound healing etc. Scientific Name(s): L. pumila ﻿var. pumila., L. pumila ﻿var.alata (Scheff.) Mez., L. pumila var. lanceolata (Scheff.) 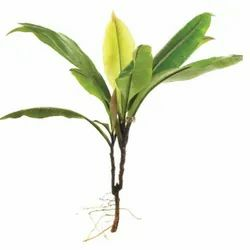 Mez., Labisia pumila ﻿Benth. & Hook. f.
Kacip fatimah is primarily marketed as a health tonic for pre- and postmenopausal women. The herb, or formulation with other herbs, is available in many commercial products as a capsule, tea, or coffee, and as a canned beverage for human consumption. A pilot study documents dosages of up to 560 mg/day in postmenopausal women. Most commercial formulations are 154 mg capsules taken twice daily. 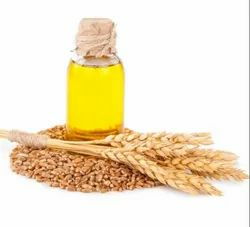 Being a great source of vitamins - B6, Folic acid and E, wheat germ oil is said to act as an anti-ageing agent for the skin. "Vitamin E is a strong anti-oxidant and it promotes healthy skin as it prevents many skin problems like psoriasis, eczema and dry skin.